The news of Aretha Franklin’s passing has been surreal to me. It wouldn’t even be fair to think of Aretha Franklin as another top artist or another successful singer— it’d certainly be an understatement. What I can honestly say is that she has been rather a concept, a force and even a world to me. I’m not even sure that I have come to grips with her passing. Her legacy is so strongly imbedded in my music experience that most of Aretha is still there — alive, giving and always will. Of course, I’m here only speaking for myself, although I don’t doubt that this may be the case for so many people touched by her singing, her spirit and charisma. Even the word ‘singing’ seems to fall short when it comes to Aretha, for to ‘listen’ to Aretha Franklin was closer to experiencing something altogether different— more like a full body and spirit experience— perhaps if there were such things as ‘musical receptors' located throughout the body (maybe there are—something like the opiate receptors), her music certainly would have vibrated every single one of them and then some accounting for the beyond exhilarating sensation of listening to her. 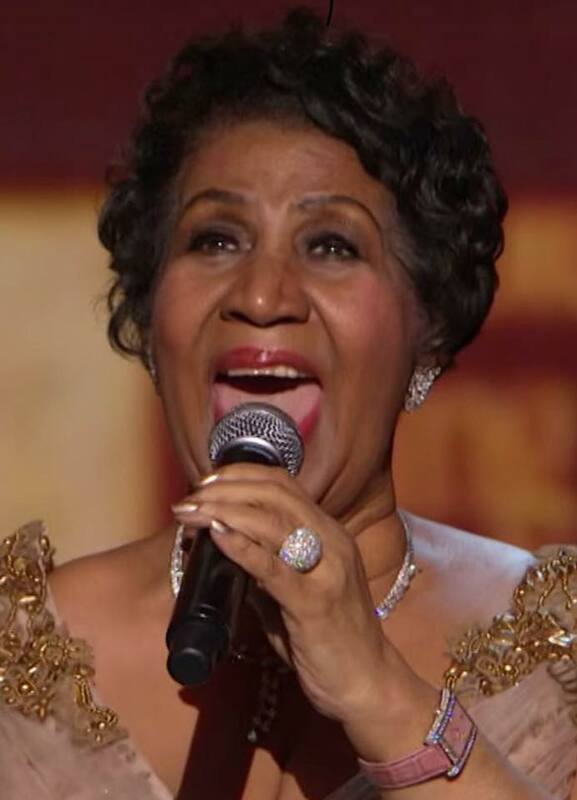 I would have loved to have been in Carole King’s shoes just for one moment at the time when Aretha sang King’s “A natural woman” live at Kennedy Center in 2015! The facial expressions during that concert is a testimony to the power of song and performer at its highest— it is a moment in time majestically captured for generations to come— a perpetual living testament that giants did walked the earth and that among them there was a queen... The Queen of Soul.